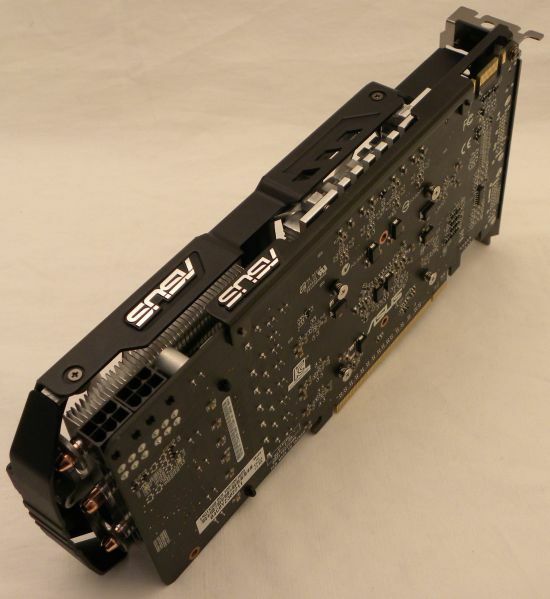 When this card is arrived at Geeks3D lab, I first believed that ASUS made a mistake by sending me again the GTX 560 Ti. 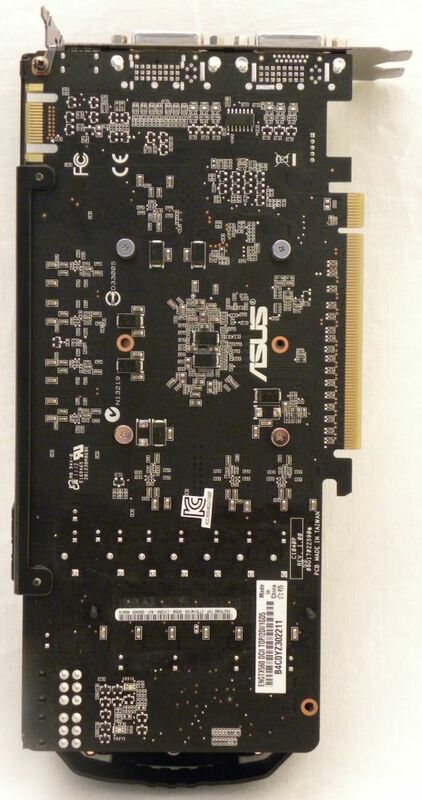 But when I started GPU Caps Viewer on this card, the GPU was unknown… I realized this GTX was a new model, a Ti-less model. 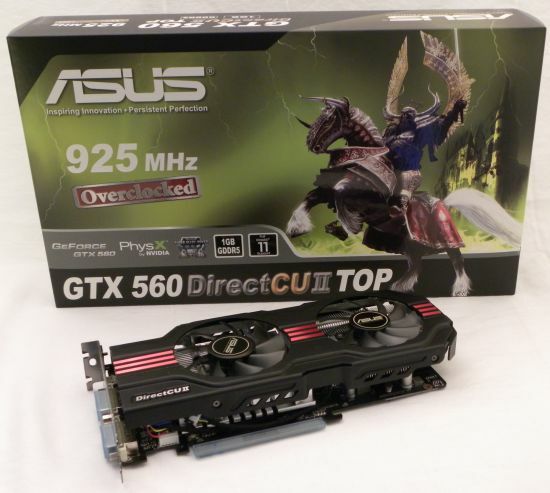 NVIDIA new GeForce GTX 560 is priced at USD $199 while you have to add around $20 to get ASUS GTX 560 DC2 TOP. 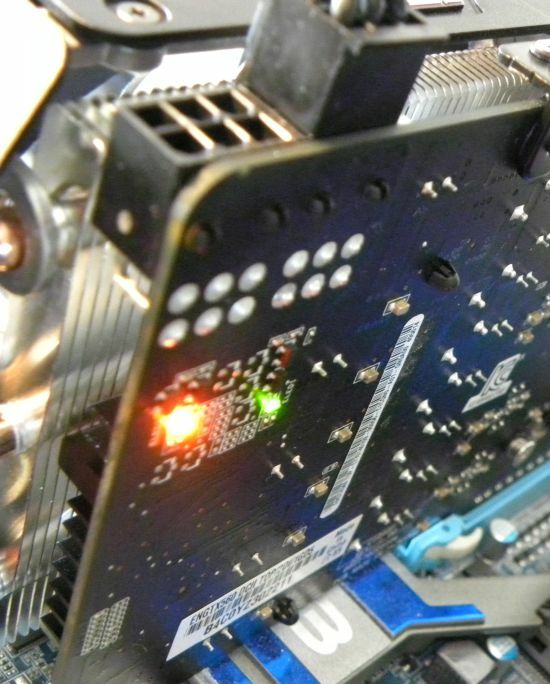 First thing, this GTX 560 like its big brother, the GTX 560 Ti, is designed for massive overclocking. A simple proof: the version sent by ASUS comes with a factory-overclocked GPU at 925MHz… when the reference clock is 810MHz. 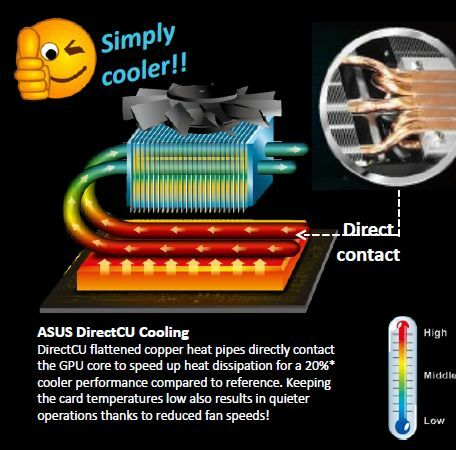 Another cool thing: we’ll see many customized cards (VGA cooler, PCB) among manufacturers. 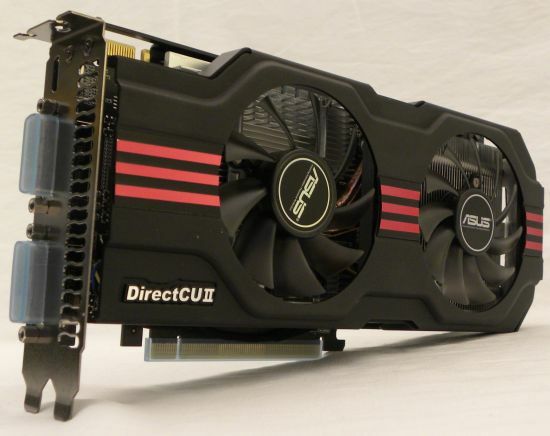 In the performance side, this Ti-less GTX 560 is behind the GTX 560 Ti, ahead of the GTX 460 and competes with AMD Radeon HD 6870 and even the HD 6950 in some situations. That said, let’s quickly talk about the specifications. 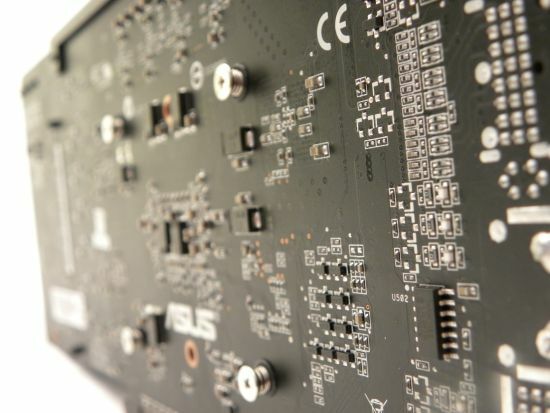 The GTX 560 is based on the GF114 (like the GTX 560 Ti) clocked at 810MHz (NVIDIA reference clock speed) or at 925MHz in the case of ASUS ENGTX560 DCII TOP. This version of the GF114 packs 336 shader processors. Compared to the GTX 560 Ti, that means that 48 shader processors (or CUDA cores) have been disabled. And 48 CUDA cores form a SM (Streaming Multiprocessor or compute unit in OpenCL world). 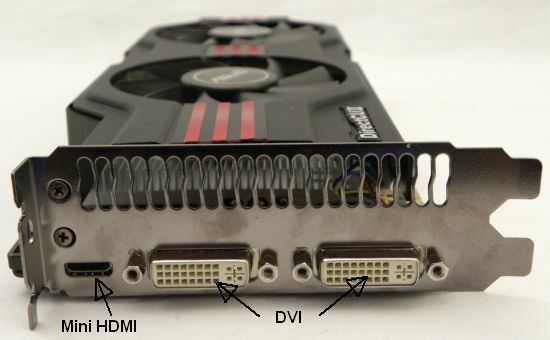 The GTX 560 has then 7 SM (you can verify this value on the GPU Caps Viewer screenshot related to CUDA, in the next page). And 7 is also the number of SMs in a GTX 460. 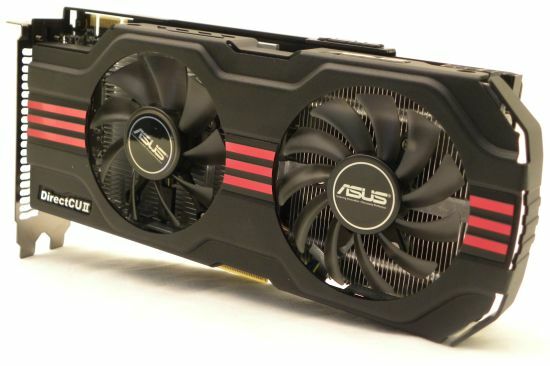 The GTX 560 embarks 1024MB of GDDR5 memory (memory interface: 256-bit) clocked at 1002MHz real speed / 4008MHz effective data rate speed (NVIDIA reference clock) or overclocked at 1050MHz real speed(ASUS GTX560 DC2 TOP). I like this kind of visualization tool! 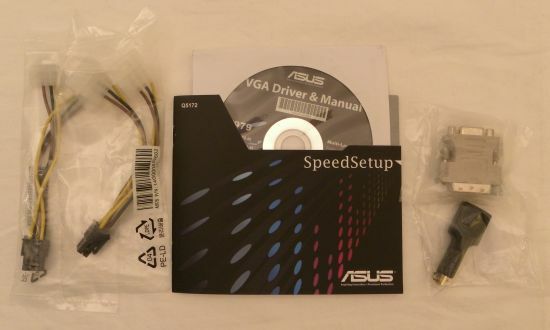 ASUS GTX 560 DC2 TOP bundle includes the box, the card, one mini HDMI-to HDMI adaptor, one DVI-to-D-sub adaptor, two power cables and a CD with drivers (R270.48) and utilities (ASUS Smart Doctor).